Founded in 1979, WMG, Inc. is headquartered in Peekskill, New York. WMG is the nation’s leading provider of material management software, including FME Guardian™ for management of foreign material exclusion areas, as well as RADMAN™ and FuelCAL™ for managing radioactive wastes and spent nuclear fuel. 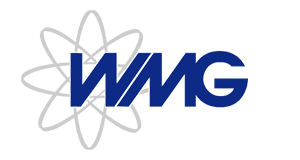 WMG provides the nuclear industry with professional nuclear and mechanical engineering and waste management services and is respected throughout the nuclear industry for its software, engineering, project and waste management innovations and accomplishments. To date, WMG has successfully performed close to 3,000 projects related to the management and control of radioactive materials.